Record Store Day 2017 has revealed its list of exclusive releases that will be available exclusively at independent record stores across the country on Apr. 22nd. Each year RSD brings out vinyl enthusiasts and casual music lovers alike with tons of incredible vinyls. 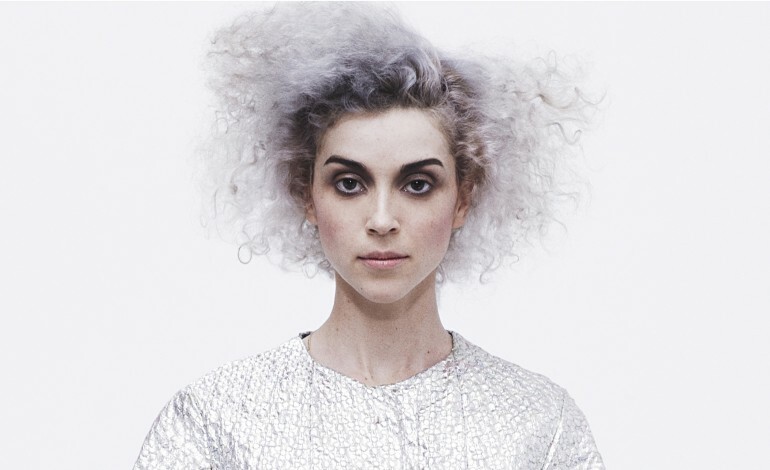 The list will include releases from the late legends David Bowie (a three disc LP and box) and Prince (seven reissues of 12″ maxi-singles from the ’80s). Some of this year’s most notable releases include Notorious B.I.G.’s Born Again (which has been off the market since the early 2000s), a triple vinyl with exclusive photos from Iggy Pop’s tour with Queens of the Stone Age and Arctic Monkeys members, The Cure‘s Greatest Hits on double picture disc vinyl, an unreleased Smiths demo, 12” Prince singles, an Andre 3000 Beatles’ cover, rare singles from both Madonna and Patti Smith, and the first ever vinyl release of The Doors performance at The Matrix in honor of The Doors’ 50th anniversary. Those feeling the nostalgia of the 90’s will be excited to hear that the Space Jam soundtrack is also getting reissued on vinyl. 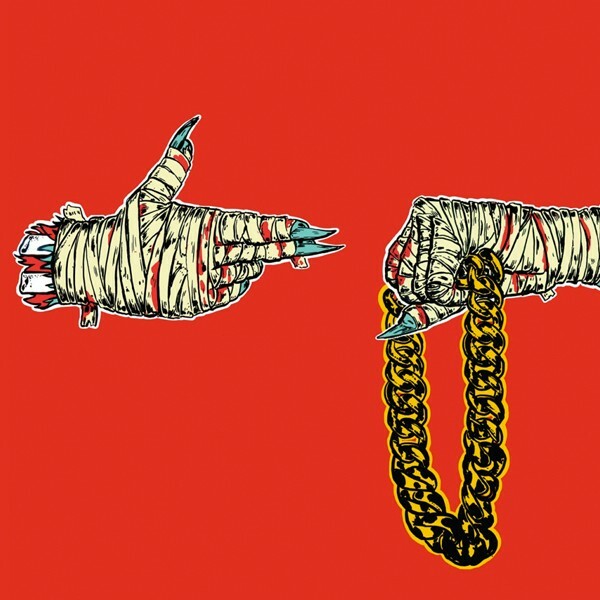 Other RSD exclusives will include Fleetwood Mac, AIR, Against Me!, Alice in Chains, Danny Brown, Johnny Cash, Cheap Trick, Miley Cyrus, The Lumineers, Sia, Spoon and you can put your brand new vinyl collection in a limited edition tote bag from Run the Jewels. 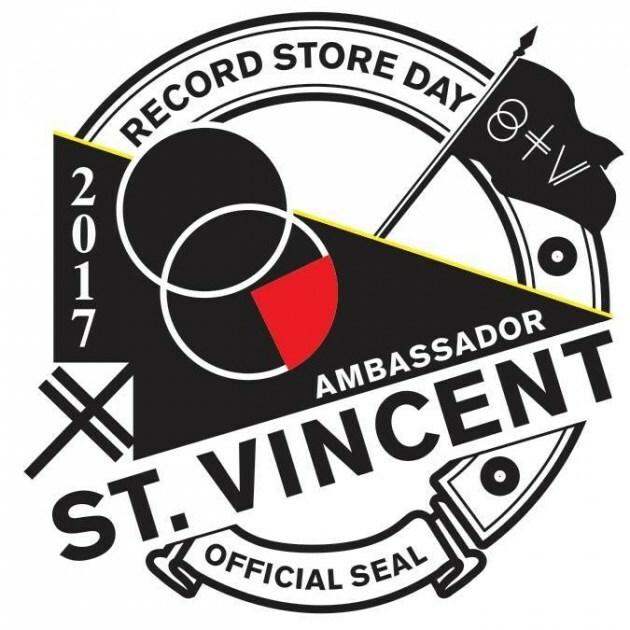 2017 marks the 10th anniversary with St. Vincent as the ambassador for Record Store Day with previous ambassadors including Dave Grohl, Jack White, and Metallica. What Good Does Luck Bring?